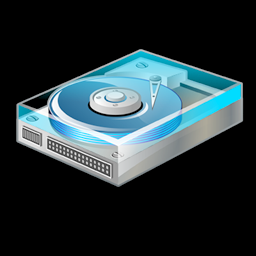 This is a site dedicated to reviewing Disk Usage software, so I thought be the best way to start would be talking about why you would want to use it. The biggest reason, of course, is disk space. If you are anything like me, there is no such thing as a hard drive too big for you. Even on the age of 4TB drives, it is still too easy to fill them up. And on drives that big, you know it won't be easy finding those old, huge files that are taking all the space. However, with good disk view software, it can be pretty easy. Earlier today, I realized I was running out of space on my main drive. I ran STG FolderPrint Plus (one of my programs), did a quick search for all the files larger than 100MB, and in a few minutes I had erased several gigabytes of files I didn't even need anymore. Another big reason for tracking disk usage is system administrators checking company hard drives. Not only you have the same disk space issues, in these cases you will also want to track the kind of files your users have occupying space. A big problem is users downloading movies, games and more – which not only wastes valuable space, can also contain viruses. I hope you will find the right program for your needs.